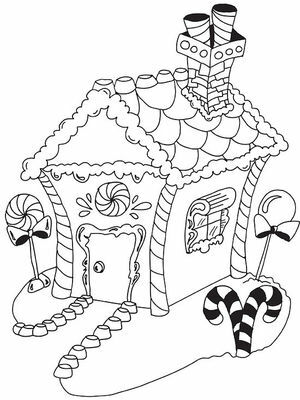 Make time spent home over the holidays more fun for you and your little ones with our easy-to-print coloring pages, checklists, and letters to Santa. Kids can color, cut out, and use these pretty ornaments to decorate the tree. Four holiday and New Year's greeting cards to print, personalize, and send. Ho-ho-how many days are left until Christmas? 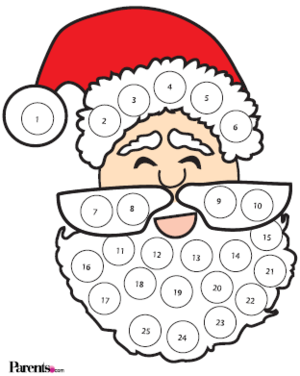 Santa will tell you with our countdown calendar.